Lab Packing Services, Pharmaceutical Medical Waste Disposal Companies, Crime Scene Cleanup, Miami, Fort Lauderdale, Orlando, West Palm Beach, Jacksonville, Lakeland, Tampa, Gainesville Biomedical Waste Disposal – Harmony Environmental Inc.
Biomedical waste consists of solids, liquids, sharps, and laboratory waste that are potentially infectious or dangerous and are considered biowaste. It must be properly managed to protect the general public, specifically health care and sanitation workers who are regularly exposed to biomedical waste as an occupational hazard. 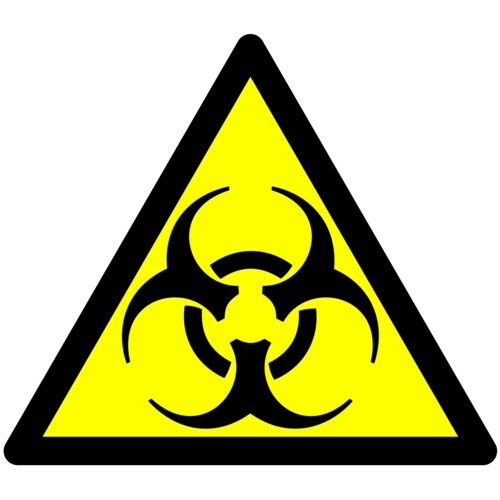 Biomedical waste differs from other types of hazardous waste, such as industrial waste, in that it comes from biological sources or is used in the diagnosis, prevention, or treatment of diseases. Common producers of biomedical waste include hospitals, health clinics, nursing homes, medical research laboratories, offices of physicians, dentists, and veterinarians, home health care, and funeral homes. For a FREE Waste Management Assessment on your Biomedical Waste please complete our contact form here or give us a call at (888) 849-0227!